The Laboratory Information Management System for Quality Control Labs. LabHQ LIMS is a software system used to store, process, report and analyse QC test data. Our LIMS system stores and processes sample data electronically. LabHQ LIMS is easy to install and use, and has an intuitive icon based user interface. It facilitates regulatory compliance and can be accessed either in the lab or on the go via our web application. In addition, it is proven to reduce sample processing costs by up to 75%! Lastly, LabHQ LIMS facilitates compliance with worldwide computer system validation regulations, and is regularly inspected by UK MHRA, US FDA and Irish HPRA regulatory bodies. No more data integrity concerns! 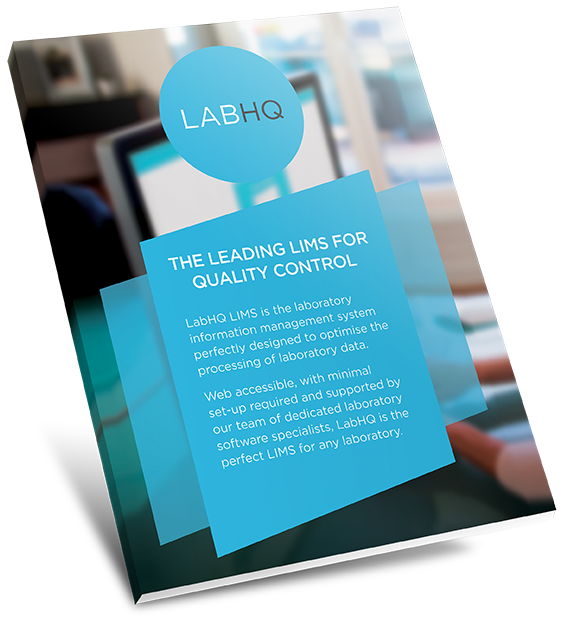 Download our LabHQ LIMS Leaflet below to see how easy it is to use our LIMS.